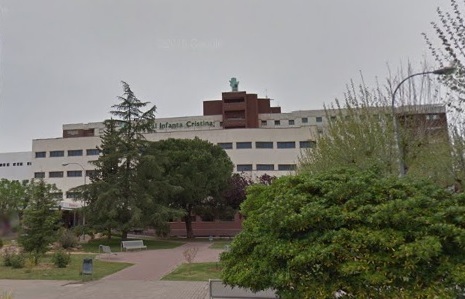 EL HOSPITAL INFANTA CRISTINA DE BADAJOZ PASARÁ A DENOMINARSE HOSPITAL UNIVERSITARIO DE BADAJOZ. 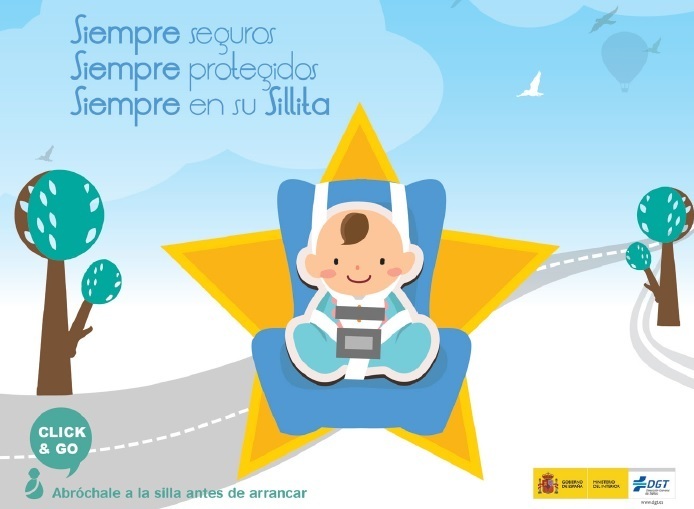 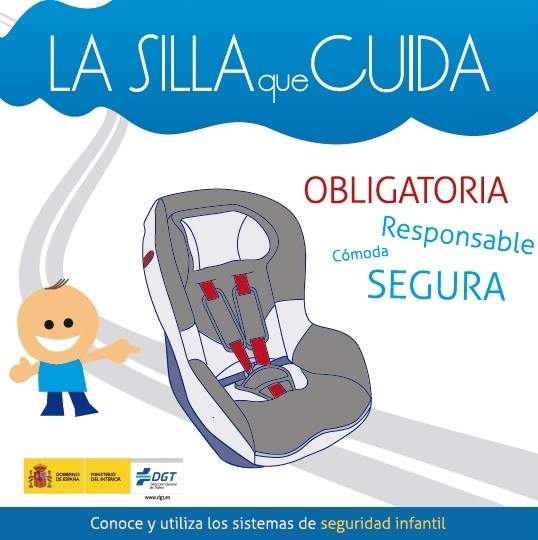 INFORMACIÓN SOBRE SISTEMAS DE RETENCIÓN INFANTIL. 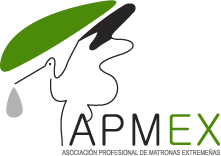 PRESENTADA LA ENCUESTA NACIONAL SOBRE ANTICONCEPCIÓN EN ESPAÑA 2018. 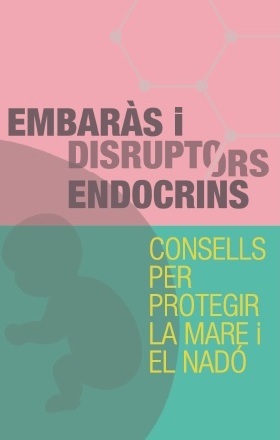 LA ASOCIACIÓN CATALANA DE COMADRONAS ADVIERTE DEL PELIGRO DE ALGUNOS COMPUESTOS PARA EMBARAZADAS. 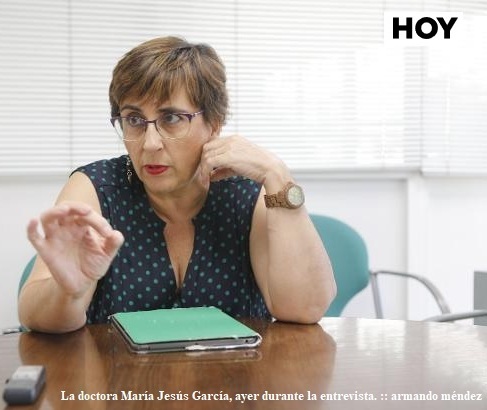 “LOS BEBÉS TIENEN QUE DORMIR BOCA ARRIBA PARA PREVENIR LA MUERTE SÚBITA”.